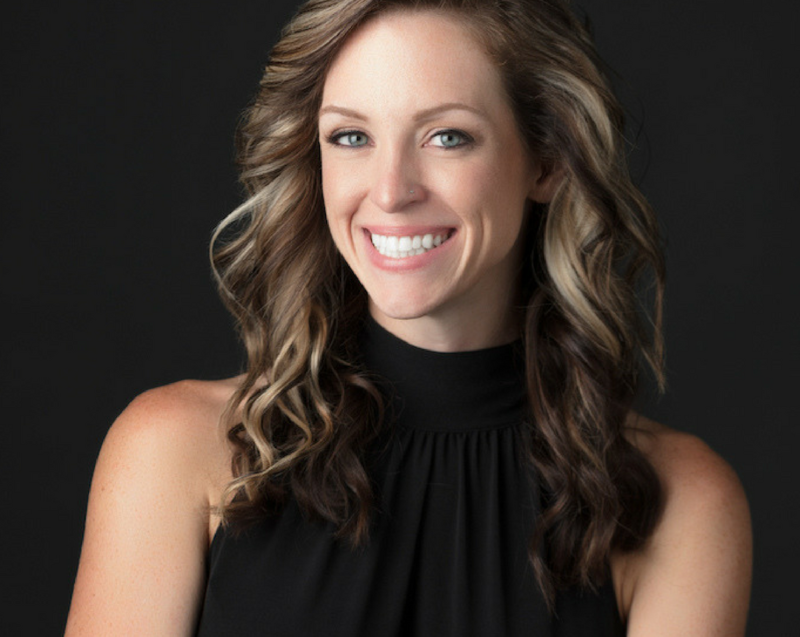 Rachel Brenke is the founder of the Business Bites podcast, and several successful legal niche brands including TheLawTog®, FitLegally, and BlogLegally. She is also a mother of five, wife to an Army Veteran, practicing lawyer, author, photographer, cancer survivor, and Team USA Athlete. Through her podcast, brands, and 1-on-1 services, Rachel helps creative entrepreneurs with business strategy and legal needs such as business formation, contract drafting, and business and intellectual property law. As an entrepreneur in each of these industries, Rachel has a pulse on the pain points and needs of these fellow entrepreneurs.